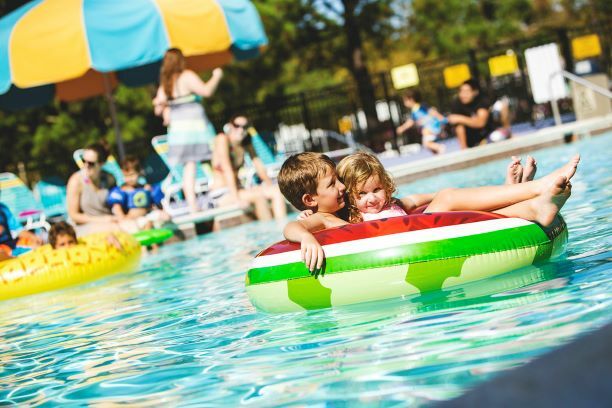 It’s hard to beat Virginia Beach for a seaside vacation: warm sunshine, fabulous beaches & boardwalk, entertainment that never quits, & attractions for all ages. 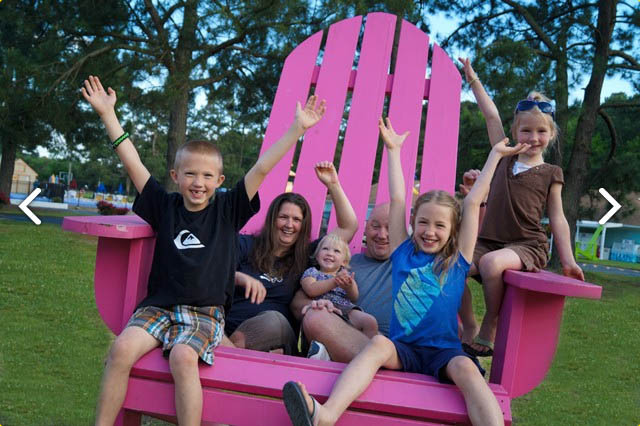 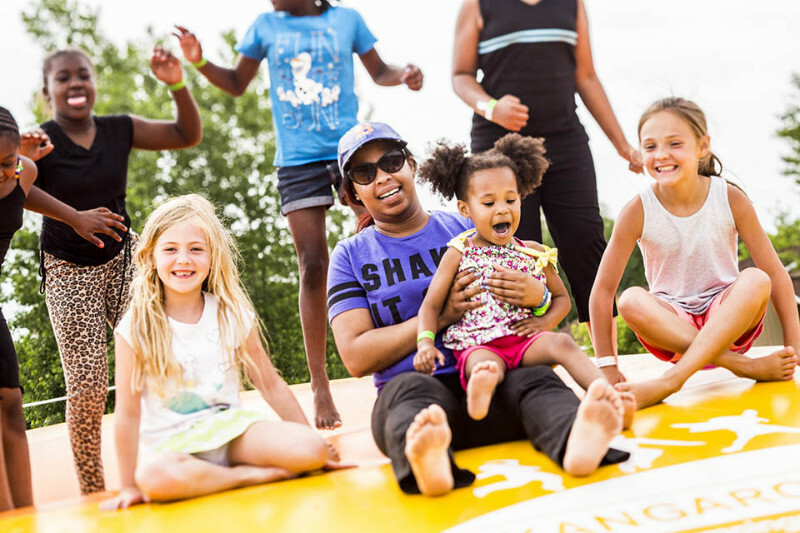 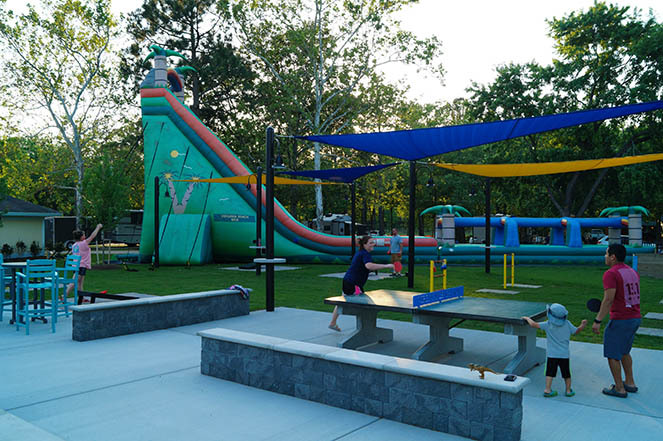 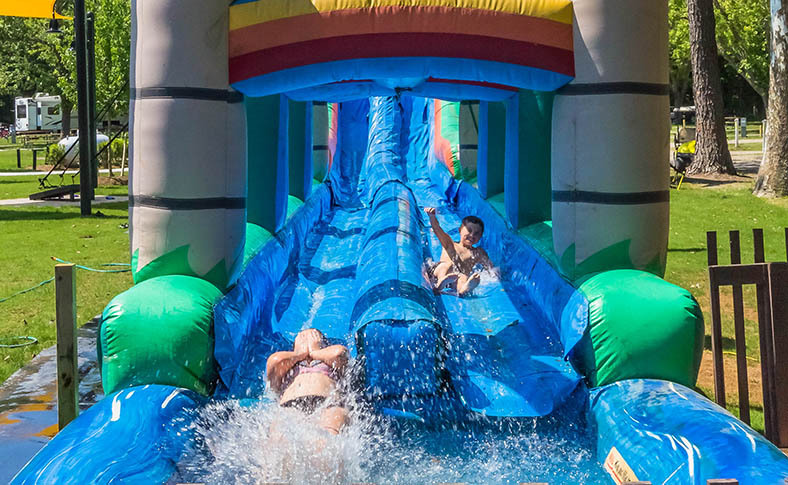 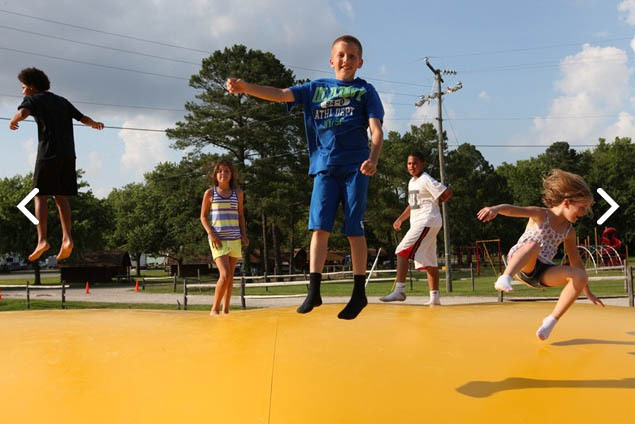 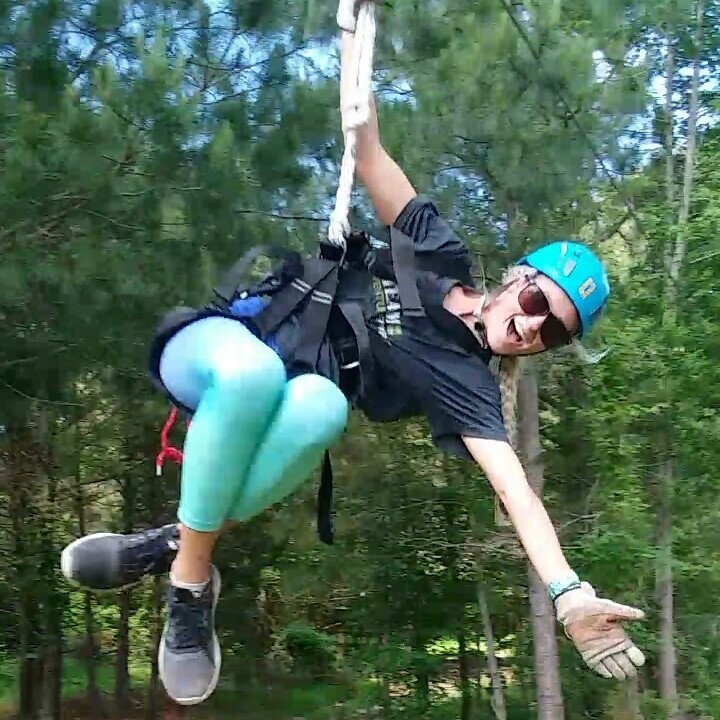 At VB KOA, we take family-friendly fun to a new level! 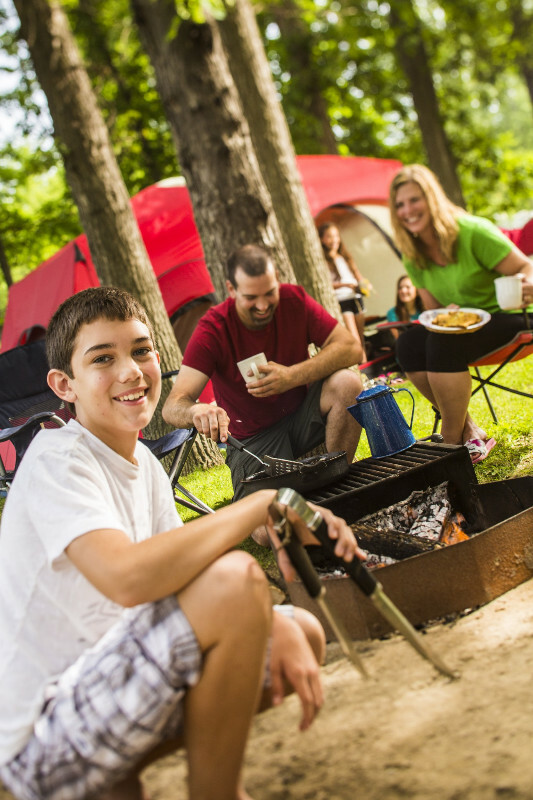 In summer, we’ll keep you and the kids happy and content with plenty of amenities and recreational activities. 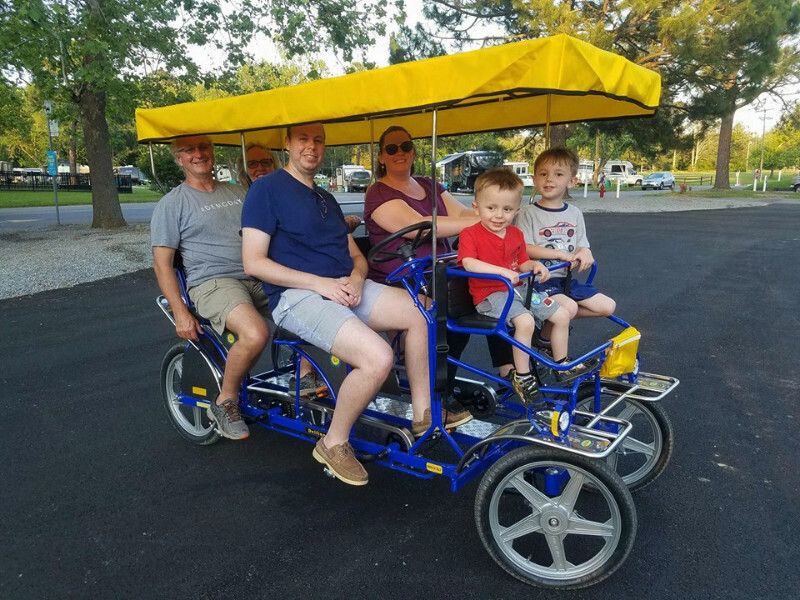 Pile your beach chairs onto the trolley that takes you right from our KOA campground to the beach during the summer months, or spin along the 2.5 mile bike trail to the ocean. 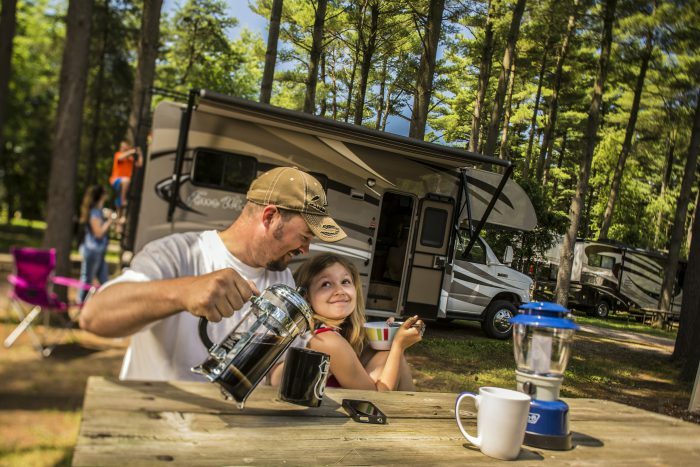 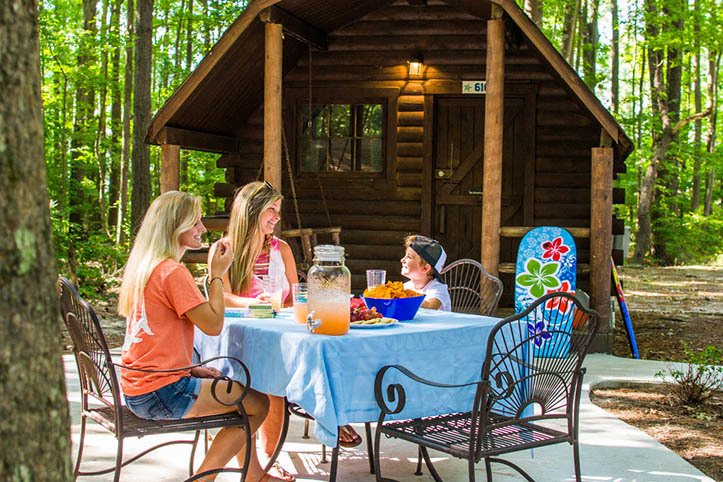 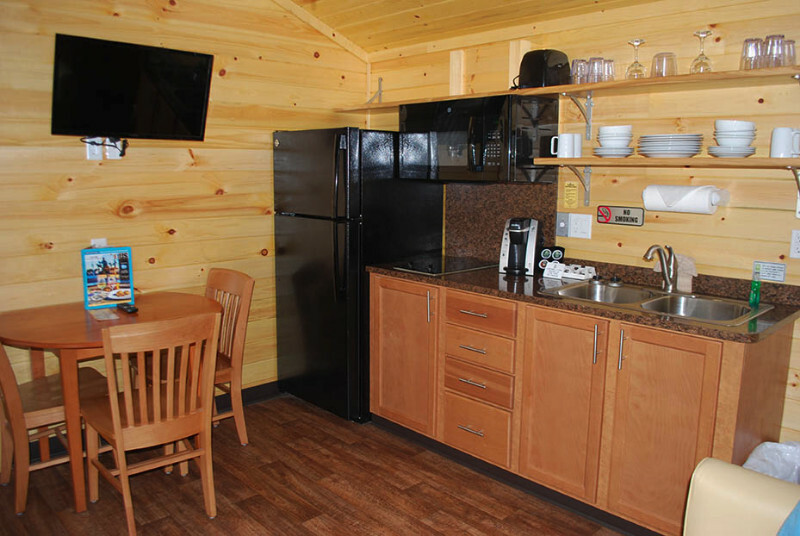 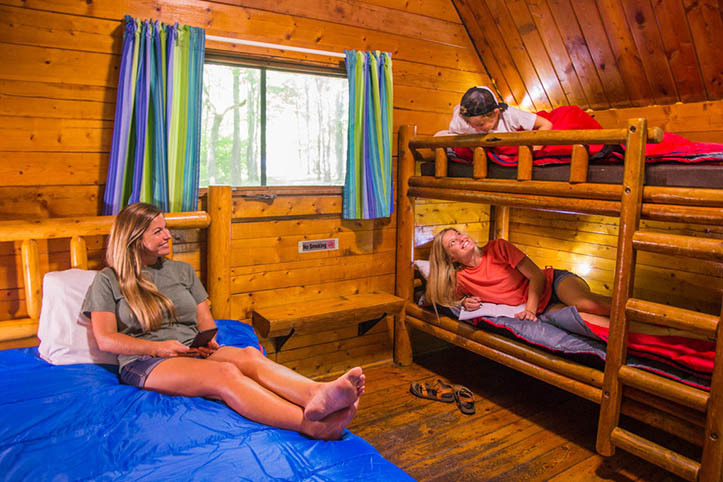 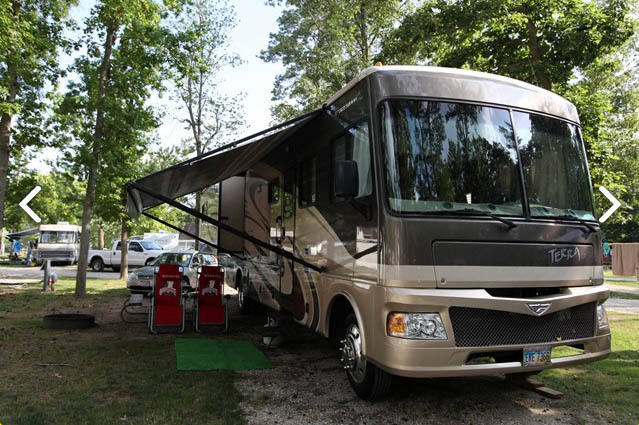 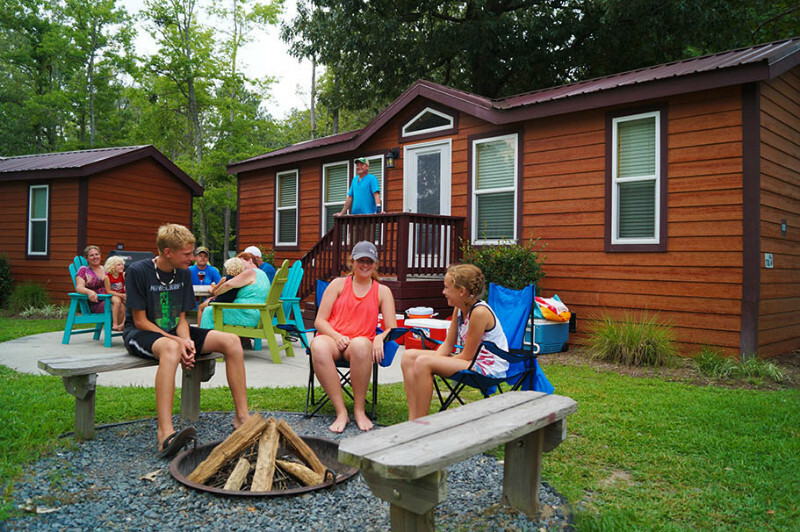 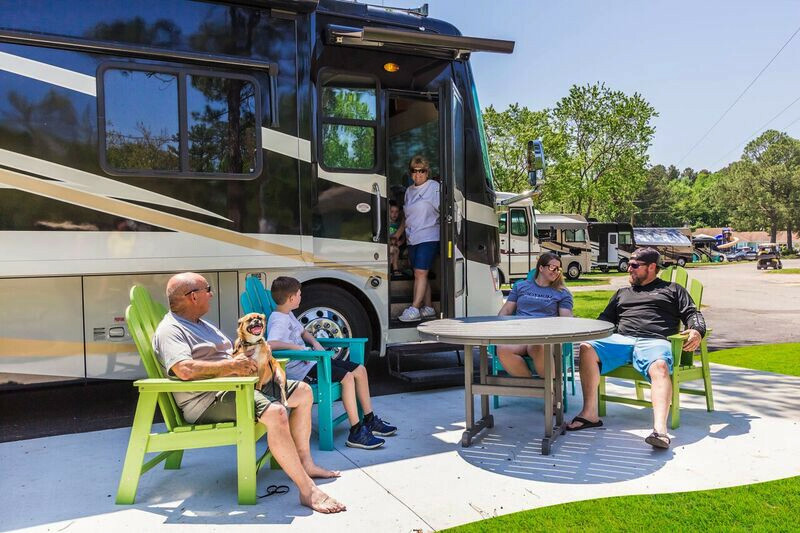 Virginia Beach KOA is the perfect place to relax, or serve as your base from which to enjoy all the resort area offers.